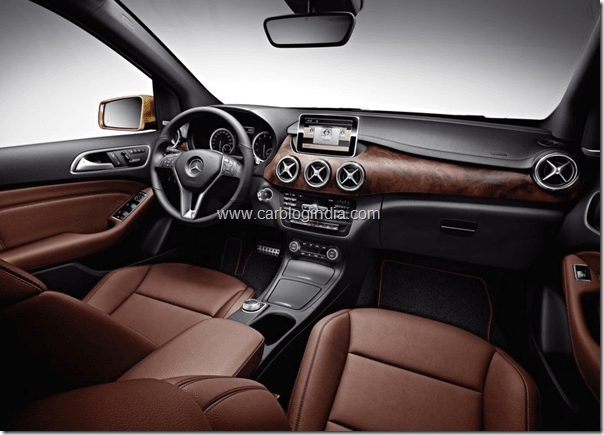 After an incredible success after the launch of the Mercedes Benz C Class in India and recently inaugurating a premium store Trendz in Bangalore, it seems Mercedes has a host of big plans for the Indian shores. 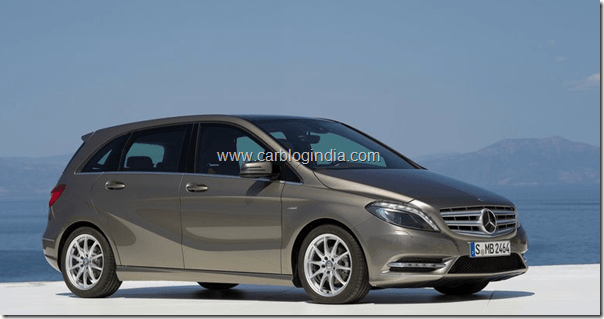 The premium German car manufacturer is all set to launch the Mercedes B class sedan by the end of the current financial year. 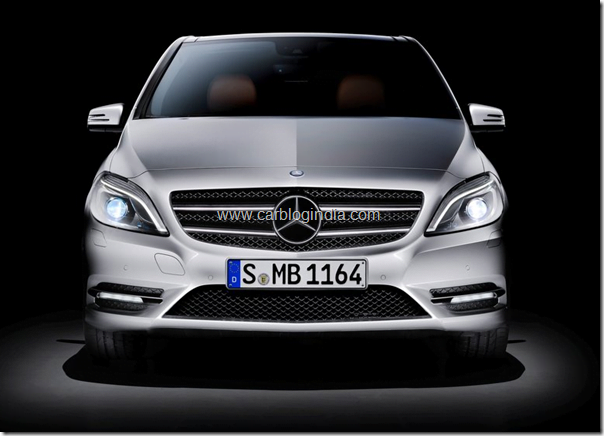 Mercedes Benz B class is favored for the family car buyers and Mercedes hopes to sell the car in volumes. Even though there is no official word from Mercedes Benz India regarding the engine, it is expected to have front wheel drive which is currently being sold in other markets and under the bonnet would be a transversely mounted petrol and diesel engines, it is expected to have a 136 BHP common rail diesel (CRDI) in the B200 CDI or a less powerful 107bhp engine could be in the offering. The petrol version of the B class could be a 1.6L engine producing 120bhp. These engines come mated to a standard six speed manual transmission or an optional six speed double clutch automatic transmission gearbox versions. 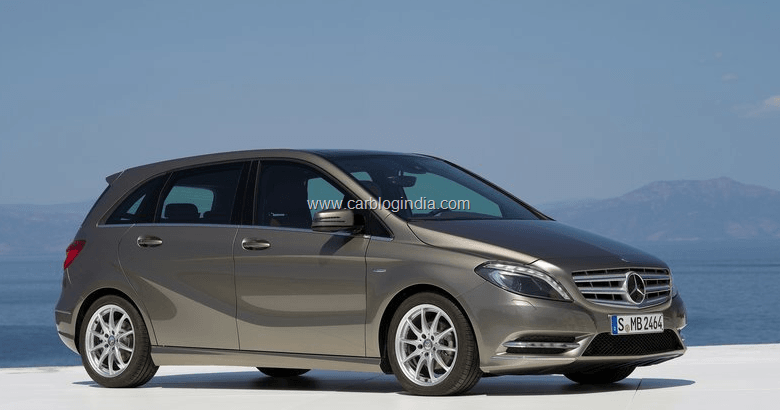 The Indian version of the Mercedes Benz B class could get some tweaks in the current suspension system, as to suite Indian Road Conditions and offer better road handling ability. 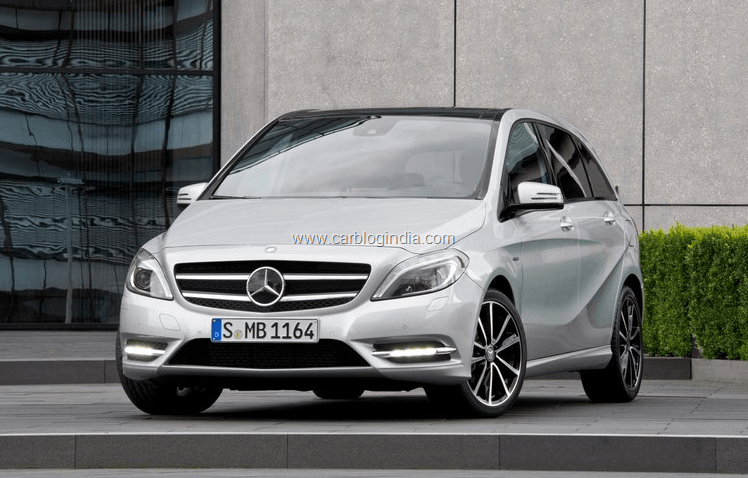 The attractive A-Class Concept which Mercedes-Benz showcased at the Delhi Auto Expo 2012 last month may hit production and reach the market only by 2014. 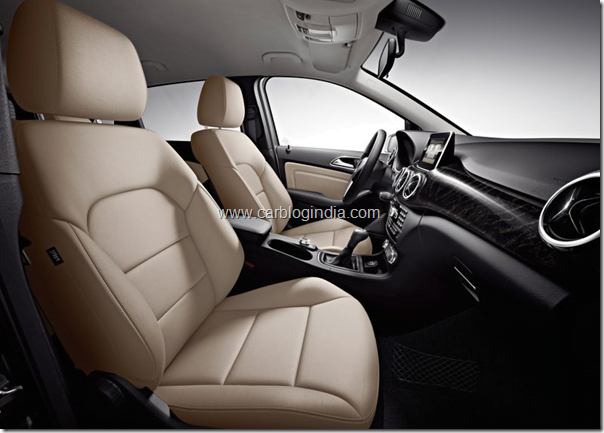 Amidst all this the company is confident that they will achieve double-digit growth in sales during 2012. The company recorded a 30 per cent growth in sales at 7,430 units in 2011. Mercedes Benz has further plans of expansions in India too with dealership networks to service Mercedes Benz India has a lot to offer in its kitty very soon.